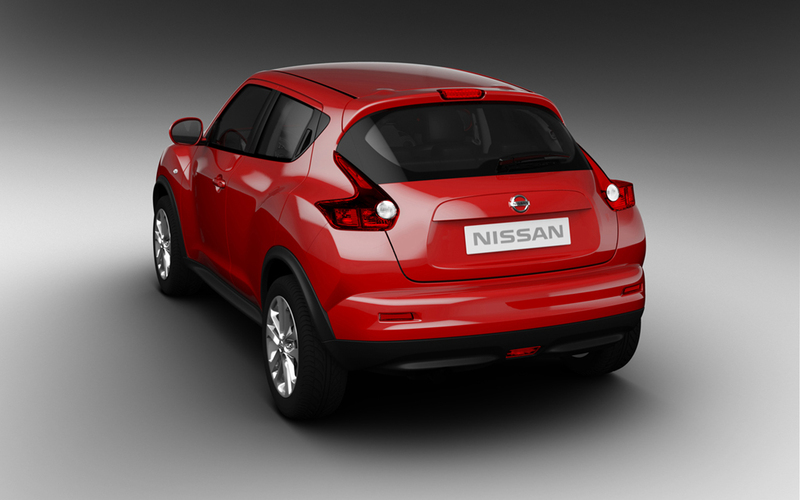 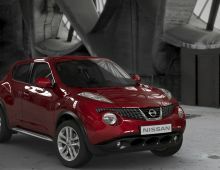 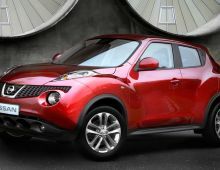 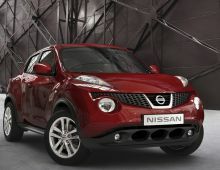 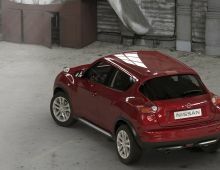 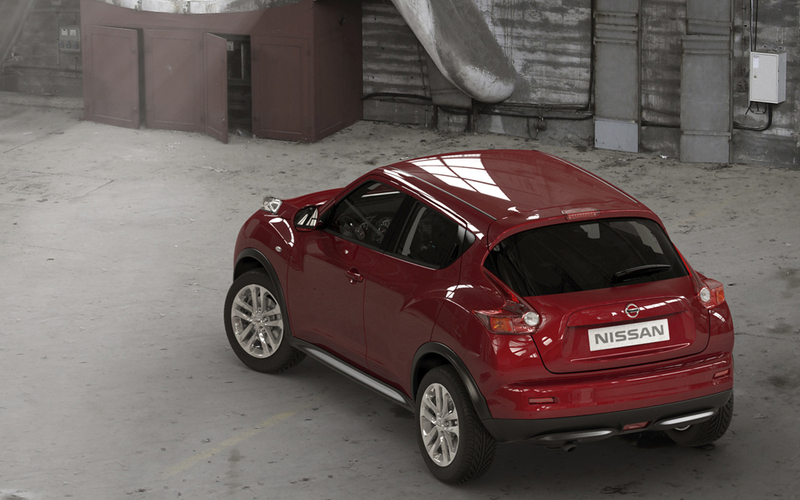 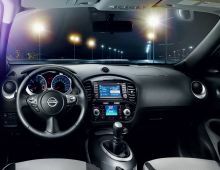 "The Juke is a vehicle made by the Japanese motor manufacturer Nissan and belongs to the crossover category. 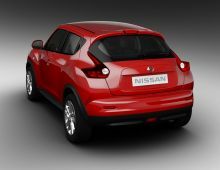 This model is produced in the UK, Japan and Indonesia. 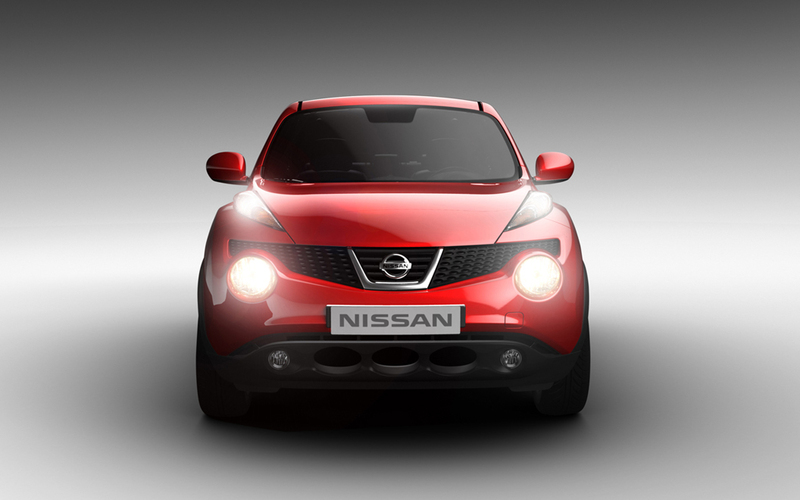 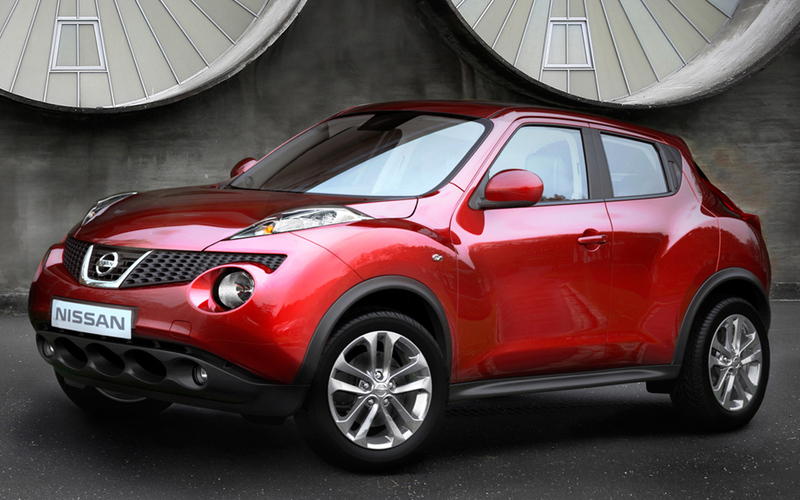 In 2013, the Nissan Juke was restyled. 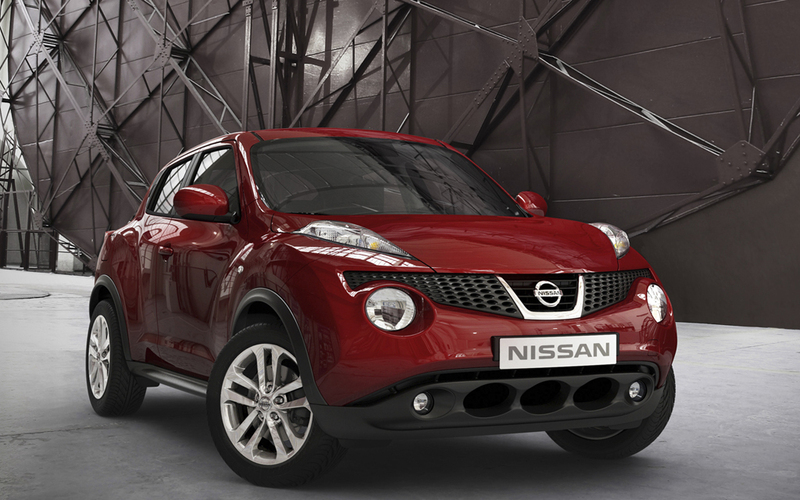 It was presented in September 2013 at the Frankfurt Motor Show. 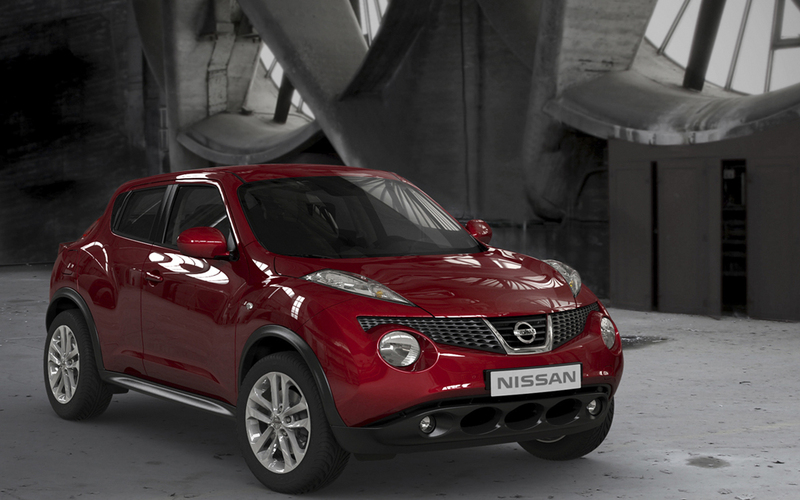 As far as style is concerned, the Juke has not aged compared to its competitors. 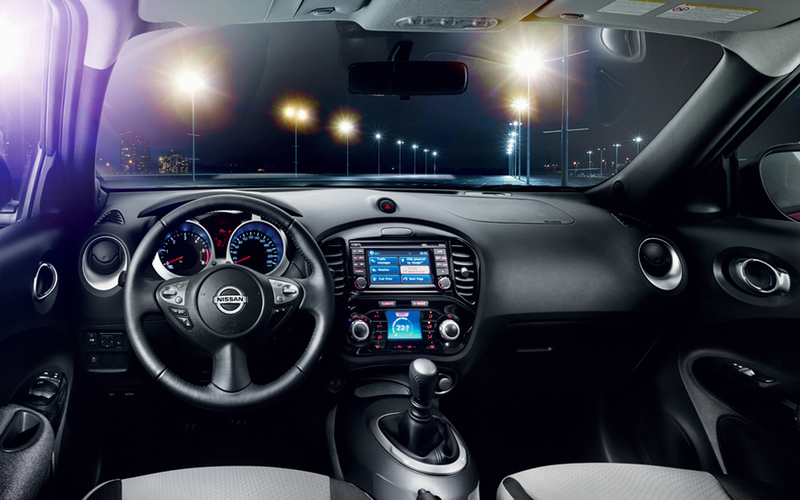 It's even more playful and fun than they are. 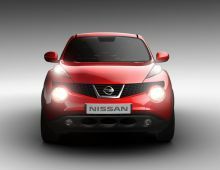 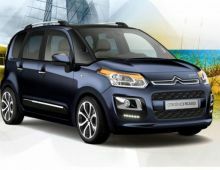 Its muscular wings, concealed rear door handles and that smiling face give it a likeable look. 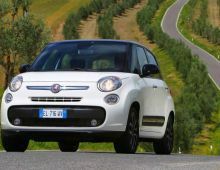 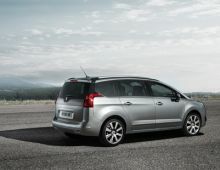 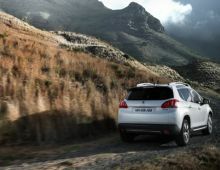 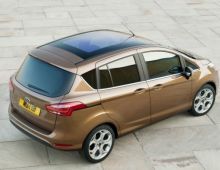 Its many strengths include : good performance levels, good soundproofing, a pleasing gearbox and that still quirky style."